​Tooth decay is a risk at any age. In fact, according to the CDC, just about every single person in the U.S. will have a cavity at some point in their lives! The best way to fight tooth decay is prevention – brush twice a day, floss daily, reduce the amount of sugar in your diet, and get regular professional cleanings. 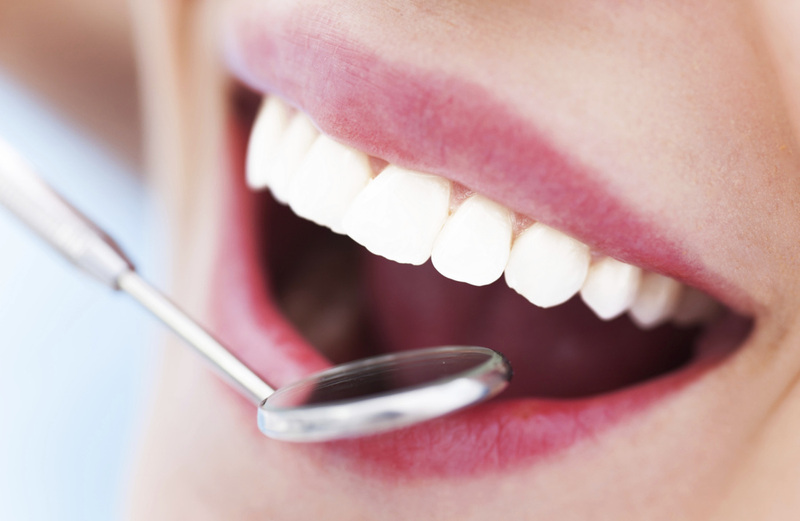 Good preventive care will help you avoid frequent cavities. If you do happen to get a cavity, we are here to help. Your regular check-ups at Creedmoor Family Dentistry will include x-rays (if you are due) and a full examination of your teeth and gums by Dr. Matthew Willis. X-rays allow us to see beneath the surface of the teeth and gums and catch cavities and other issues that we would not be able to see with a visual exam. If we discover tooth decay, we will follow up with a proper course of treatment. If you have mild to moderate tooth decay, a dental filling will likely be recommended to restore your teeth to good health. Before the filling is placed, a local anesthetic may be used to numb the area around the affected tooth, depending on the size of the cavity and its location. Next, we’ll carefully remove the decayed portion of your tooth. Dr. Willis will then place the filling material into the cavity in layers, curing each layer. Once the cavity is filled, he will smooth the filling to fit the shape of the tooth, check your bite, and polish it so that it blends in well. Because the filling material actually bonds to the tooth, there are more options in filling size and shape versus silver fillings. The color of the filling can be matched to the exact shade of your enamel so they blend in beautifully. The way the filling is placed allows us to retain more of your healthy tooth structure. Additionally, composite filling material can be used to reshape cracked or broken front teeth, fill in chips, or conceal areas of discoloration. This cosmetic treatment can be more affordable than veneers and can often be completed in a single session. Are you due for your next cleaning and check-up? The earlier we find cavities, the easier they are to treat! Contact Creedmoor Family Dentistry at (919) 528-4004 today for an exam and consultation today. We are open Monday through Thursday, 9:00 a.m. to 5:00 p.m.
We will contact you shortly. If this is an emergency, please call the office at 919-528-4004.